Did you know a thousand year old tea based recipe could be transformed into this delicious coffee concoction? 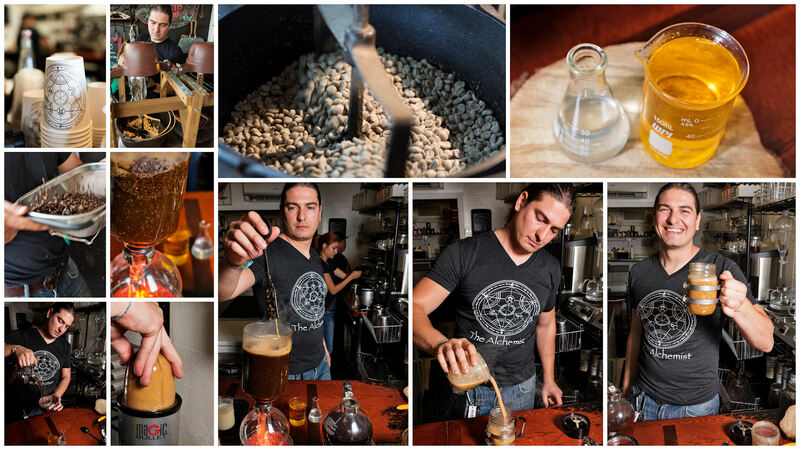 Over at The Alchemist Coffee and Slicers in Wilton Manors, Matias Jurgeit and team are carefully crafting every element of your experience, from micro roasting beans in his home made roasting setup to the modified mason jar glassware. Starting with freshly made coffee, the Alchemist blends in grass fed clarified butter (ghee) and coconut oil to an emulsified beverage. 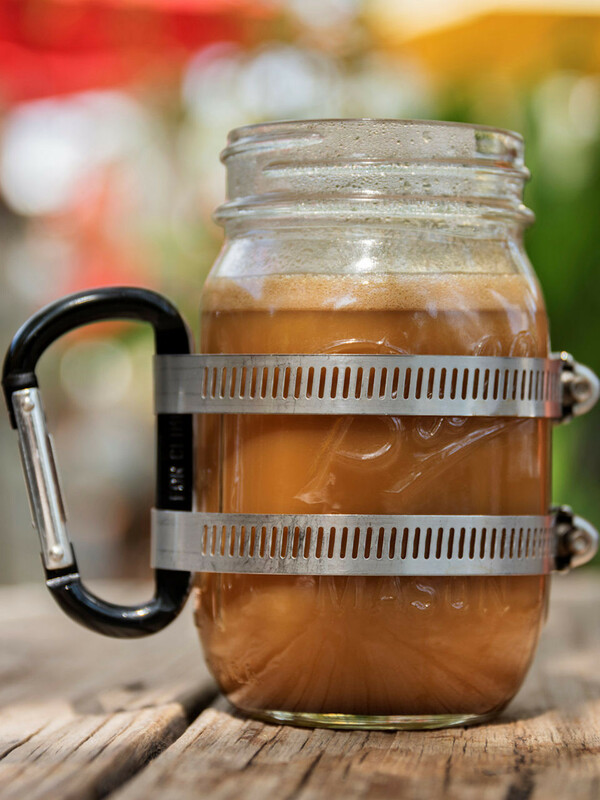 The Bulletproof Coffee provides instant and sustained energy and is a unique take on a pick-me-up. Read my #BITES+SIPS column in Go Riverwalk Magazine for more about caffeine.